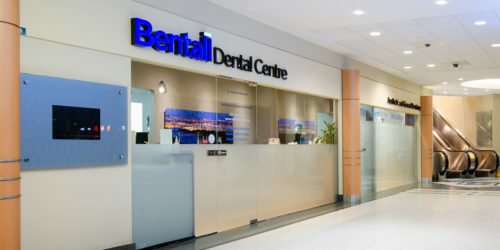 Bentall Dental Centre (formerly “Dr. Andrew Shannon”) is a newly renovated and expanded office in the heart of downtown Vancouver. Dr. Shannon is proud to offer aesthetic and general dentistry services at his Vancouver Dental Office in Bentall Centre. 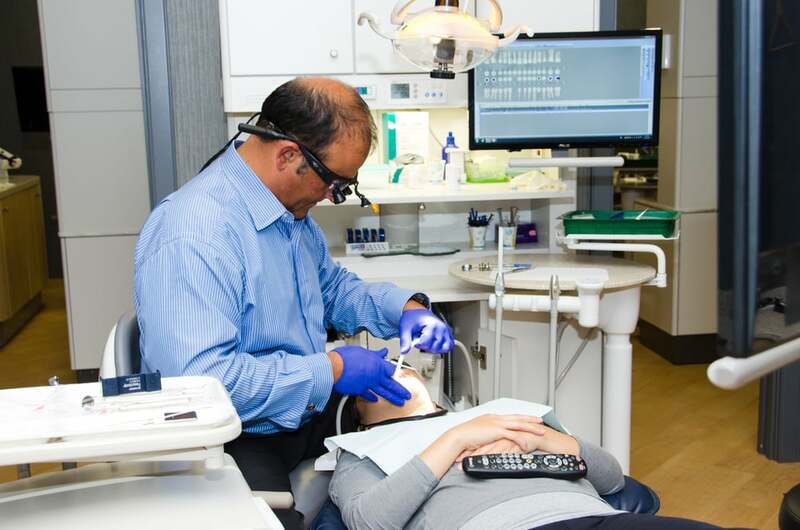 Dr. Shannon and his staff offer you our expertise, caring and ethical approach to modern day dentistry. Not to mention, our office is pretty fantastic. Dr. Andrew Shannon holds a Doctorate in Dental Surgery (DDS) and is accredited by the American Academy of Cosmetic Dentistry (AACD). 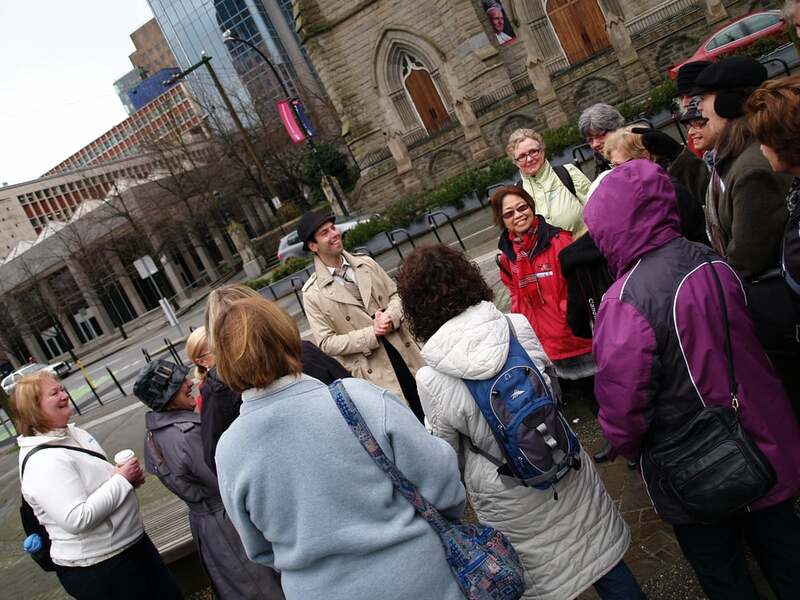 Dr. Shannon has been in practice in the Bentall Centre since 1987. His focus has been on cosmetic procedures. Dr. Andy Lee is a graduate of the University of Adelaide and the University of British Columbia. 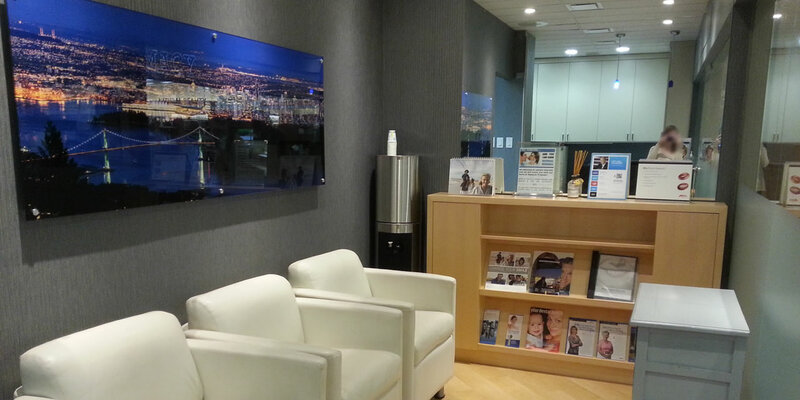 Dr. Lee has a special interest in cosmetic dentistry and functional restorations. However, he’s well-versed in a wide range of dental care. He is a big believer in ensuring patients are informed about their oral health as well as their treatment options. I’ve been seeing Dr. Andrew Shannon and his team for years now. I’m extremely happy with the service that I receive. The staff are always very friendly, they make the cleaning process as easy and comfortable as possible (it is still the dentist after all! ), and are always on top of any additional care I might need from time to time. I like their approach which isn’t always to jump to immediate intervention. Dr. Shannon is a kind and caring man and I feel very at ease in his chair. The office and equipment is top notch. I would highly recommend them for your dental needs. Dr. Andrew Shannon was wonderful! All the staff were friendly, knowledgeable and made sure I had a pleasant experience. Thank you for your time! Been coming here since I moved to Vancouver four years ago. The staff is always professional, skilled and friendly. 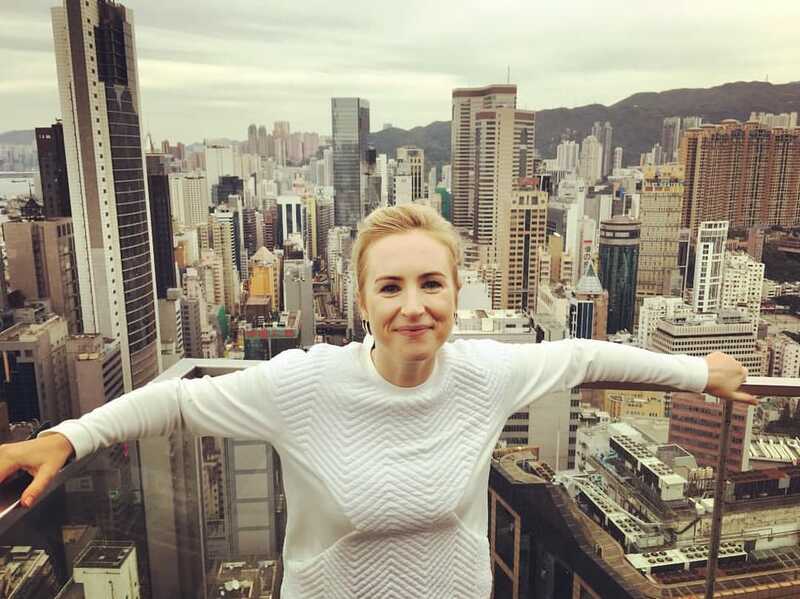 Niki is a great hygienist! I've been going to Dr. Shannon, with my family, for a long time because we like how we are treated by all the staff who work there. This is the BEST dentist in Vancouver! I've been a client of Bentall Dental Centre for 30 years, so I have always enjoyed the experience because - I feel like a member of the "family", well-treated and any procedures have been explained thoughtfully and gone very smoothly. Dr. Shannon is "the Best! ", the staff are friendly and do their jobs well! Definitely a fantastic dentist. Wonderful bedside manner, extremely thorough without trying to put the hard sell on you. Highly recommended!